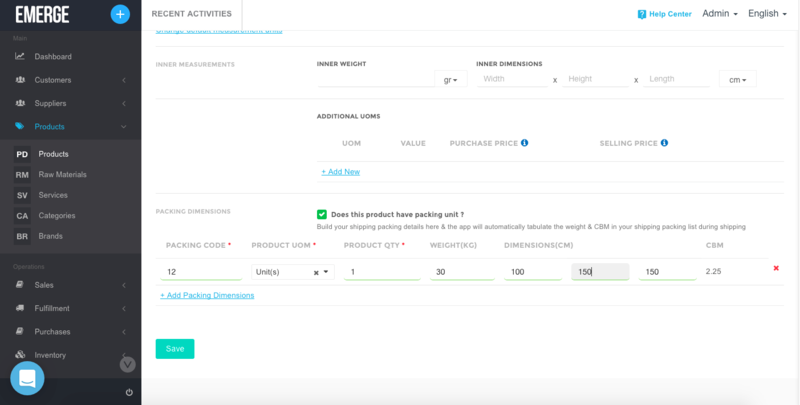 You can add product packing dimension in product detail page, go to Products > PRODUCT ACTIONS > Add new product and you can see Does this product have packing unit? 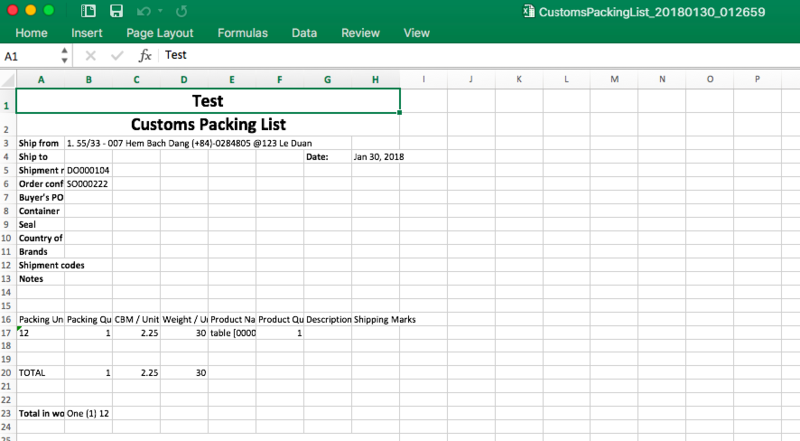 checkbox at the end, select the checkbox and add relevant information, you can add packing dimensions to all product UOM, remember to save. 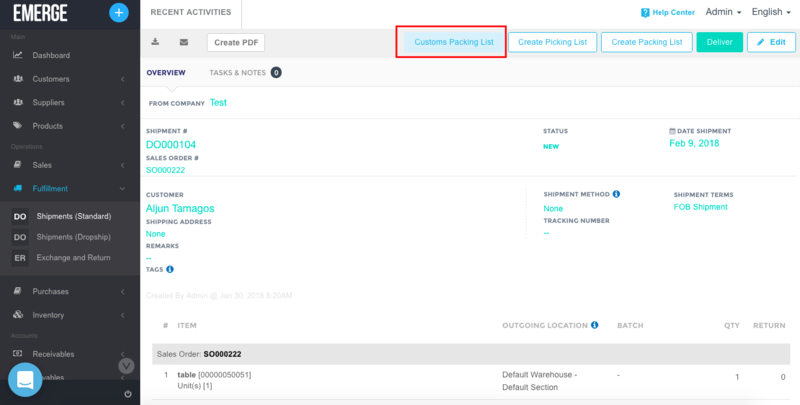 The app will automatically tabulate the weight & CBM in your shipping packing list during shipping. 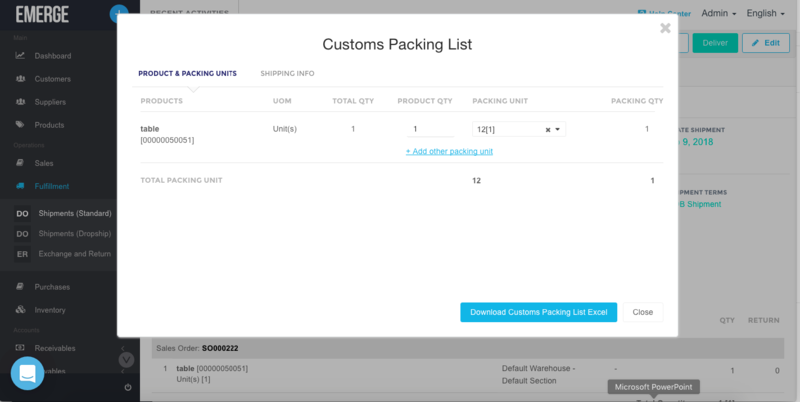 When you go to a Shipment, you will see Customs Packing List button at the top, choose packing unit if your product has additional UOM, customs packing list can be exported to xls.